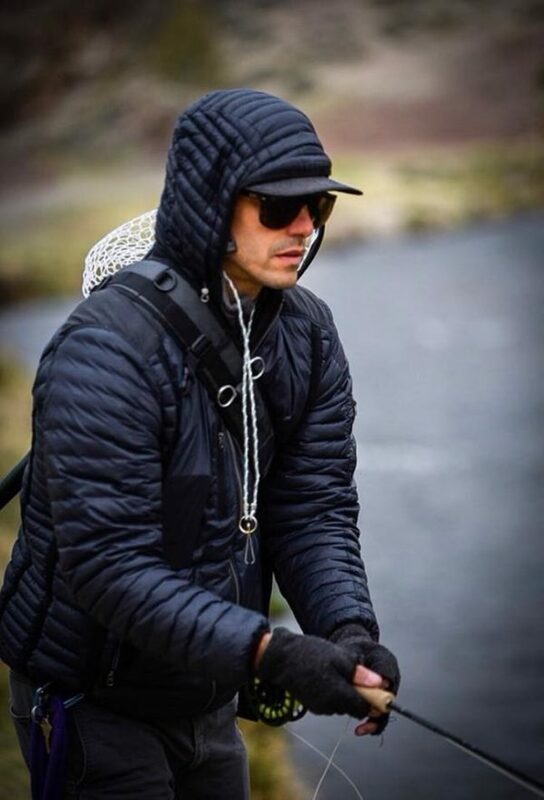 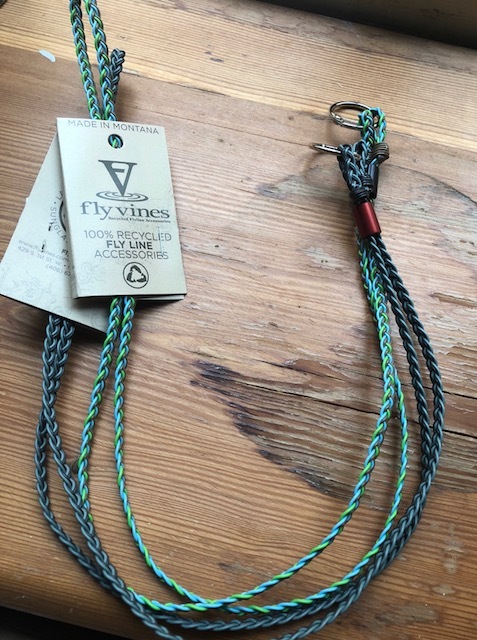 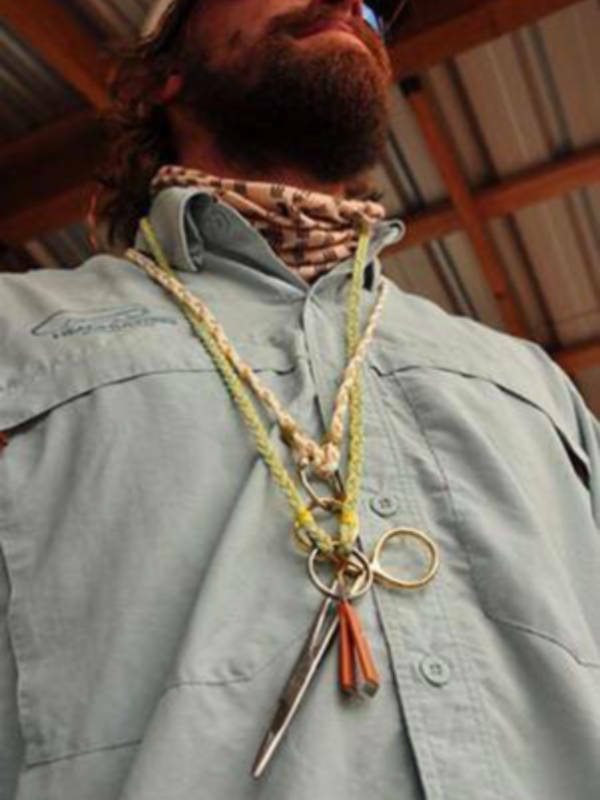 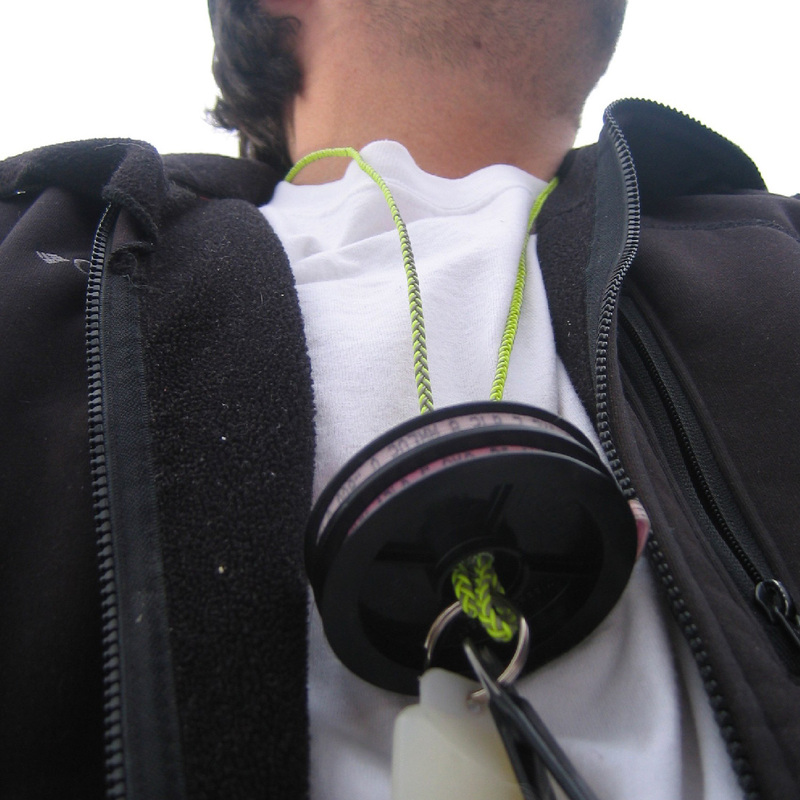 The Flyvines Original Lanyard is the perfect go to lanyard for those looking to keep it simple. 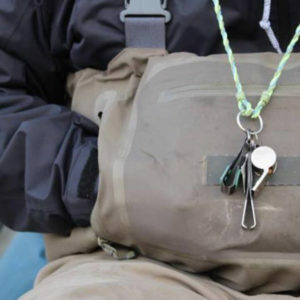 It is perfect to hold your nippers, hemostats, gink and your tippet slides right over the top. 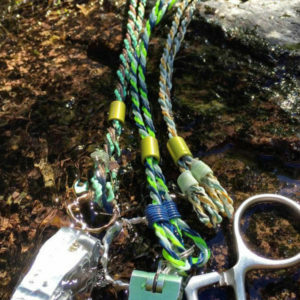 This version is braided, and is offered in 40in/50in options. 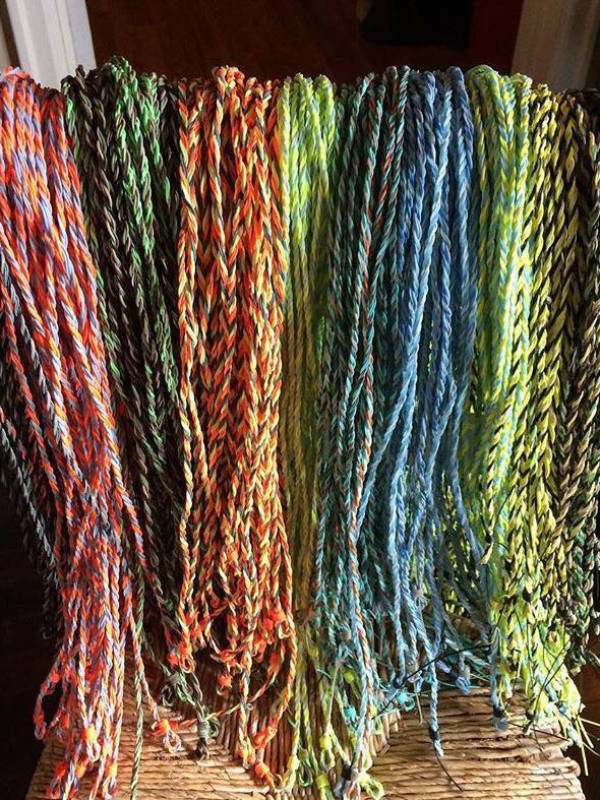 We do our best to accommodate color, but you are always welcome to select the customized option to get a custom length and color.